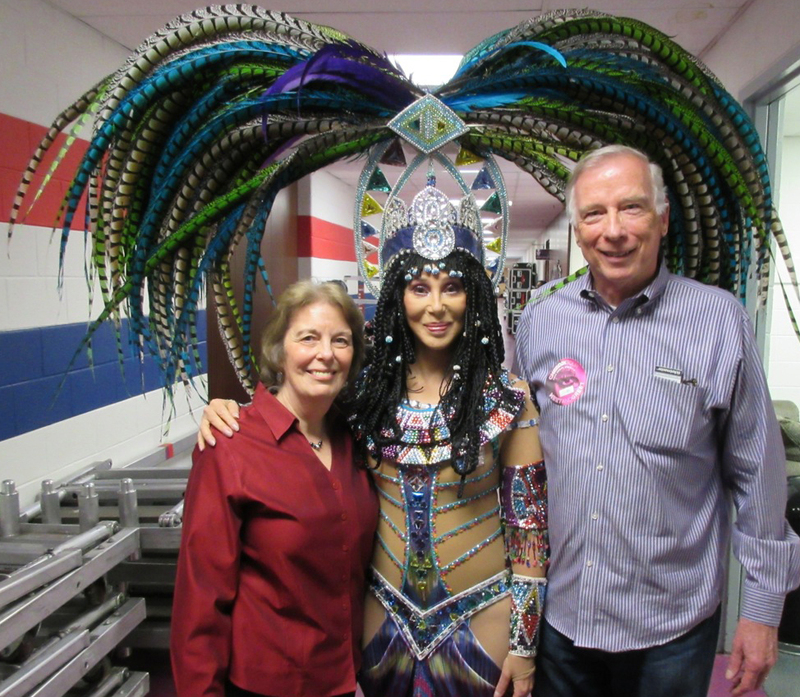 On April 4, 2014 Jim & Diane went to the Verizon Center in Washington DC to see CHER!! 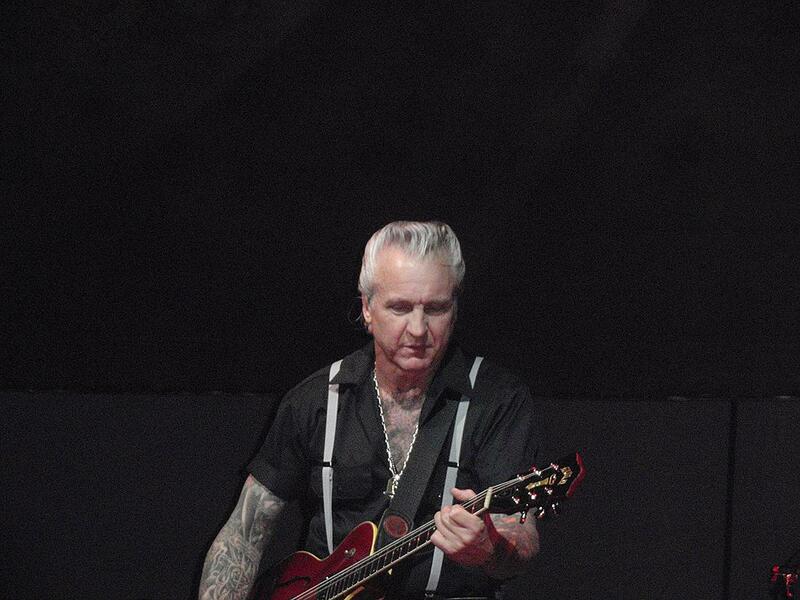 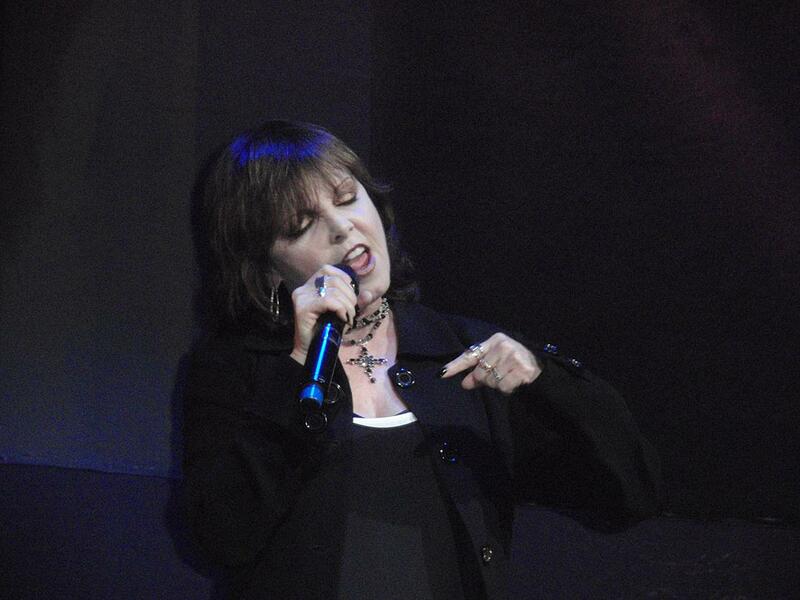 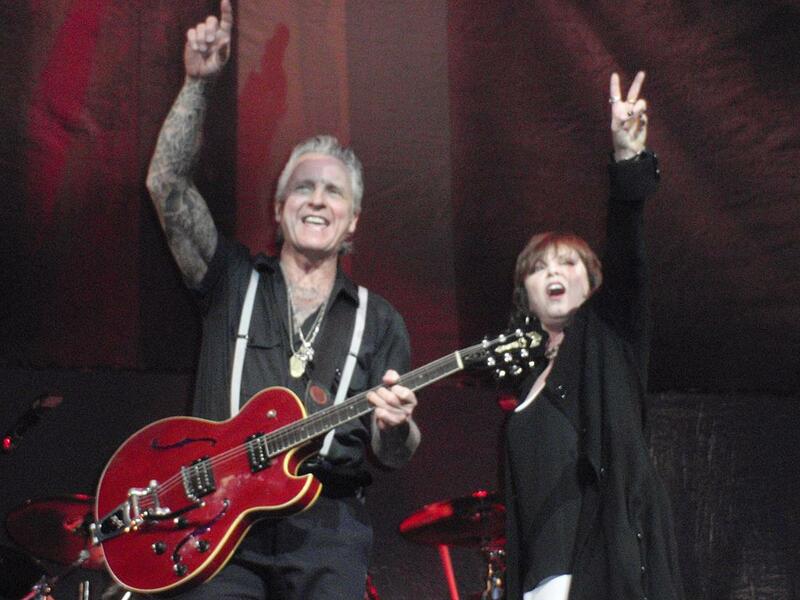 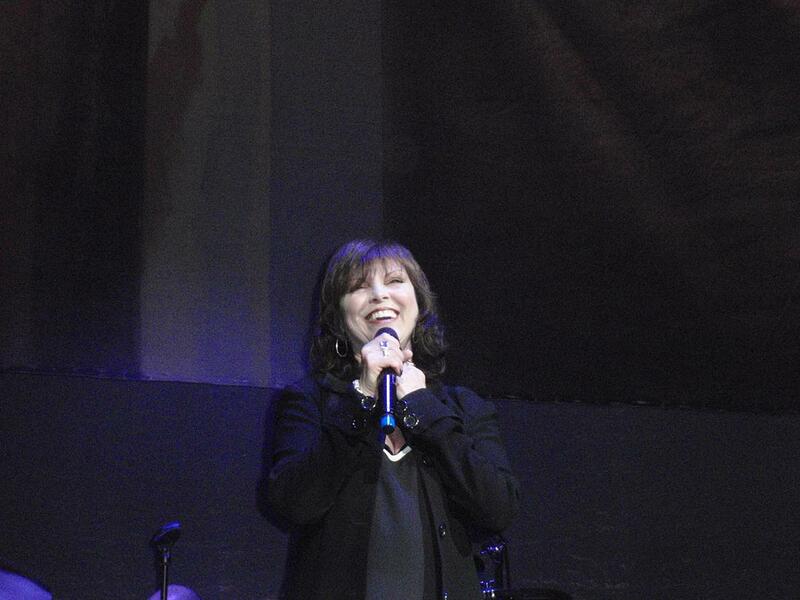 Pat Benatar and husband of 32 years, Neil "Spider" Giraldo, were the opening act. 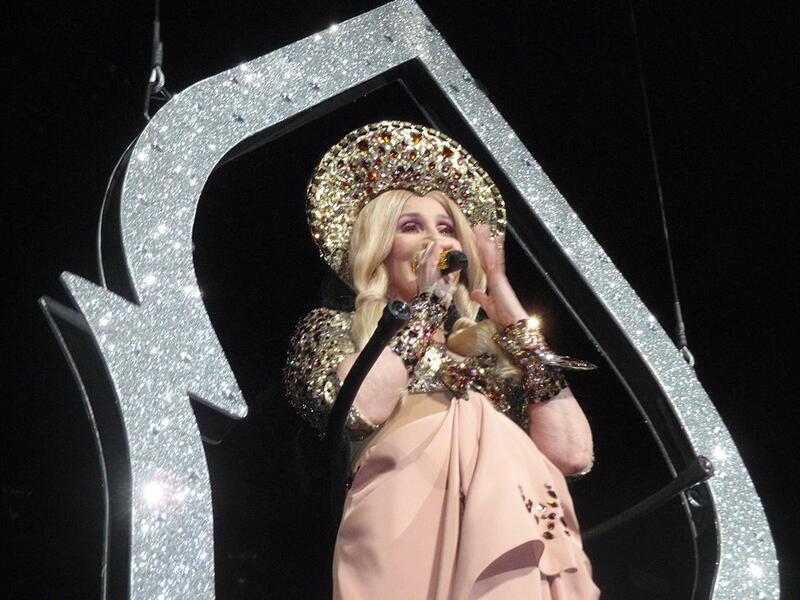 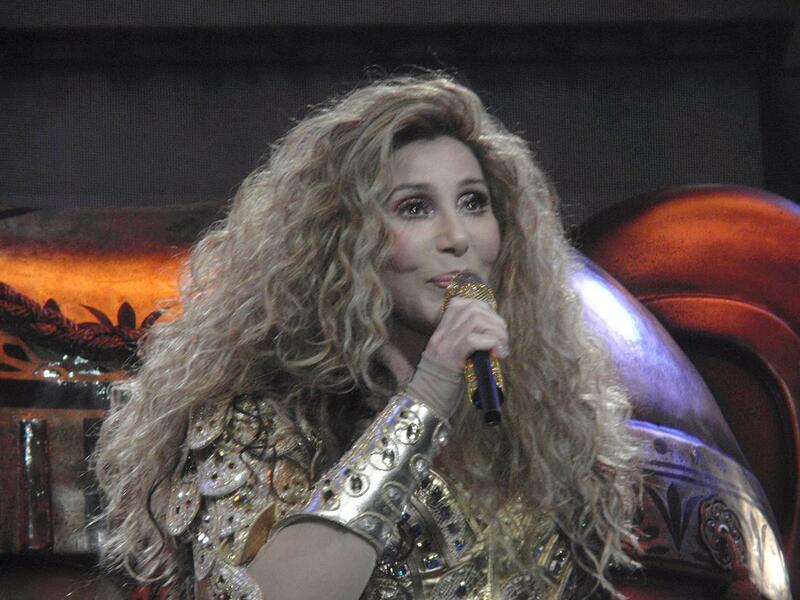 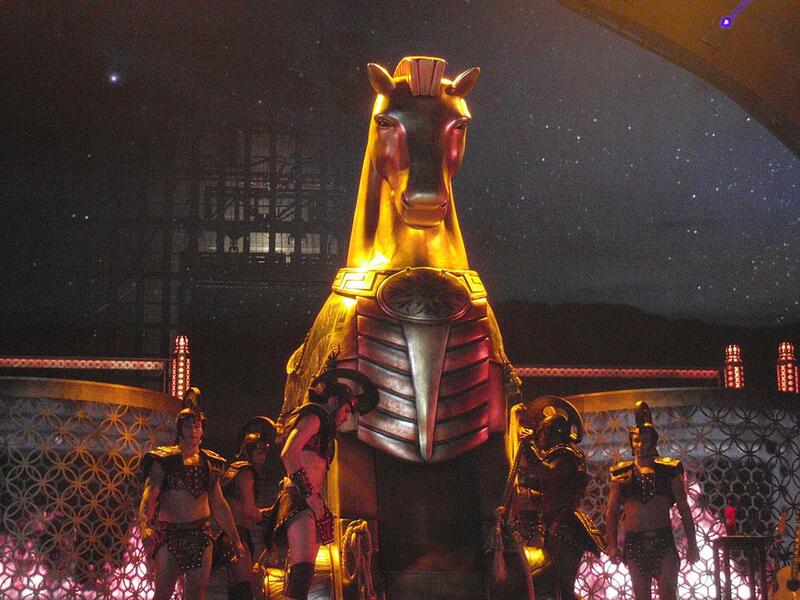 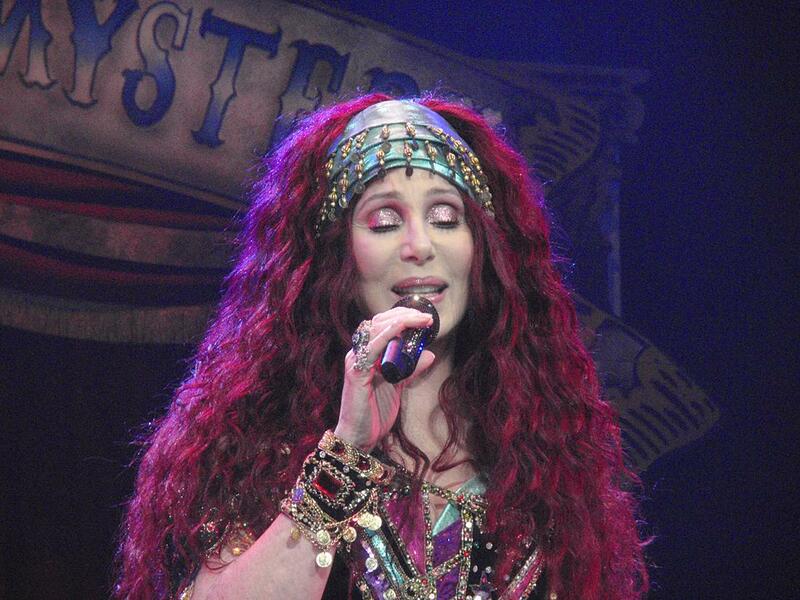 Then the star of the show CHER, with a new costume for almost every number. 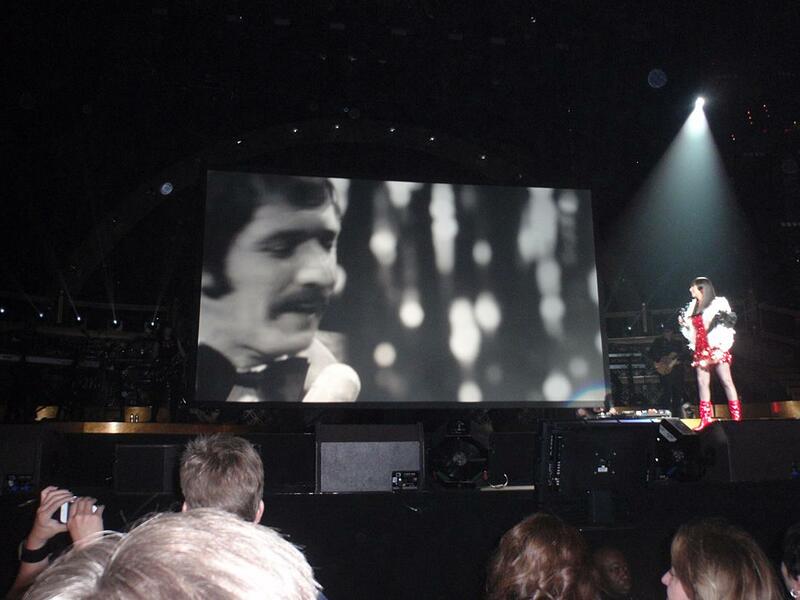 Sonny & Cher sing "I've got you Babe". 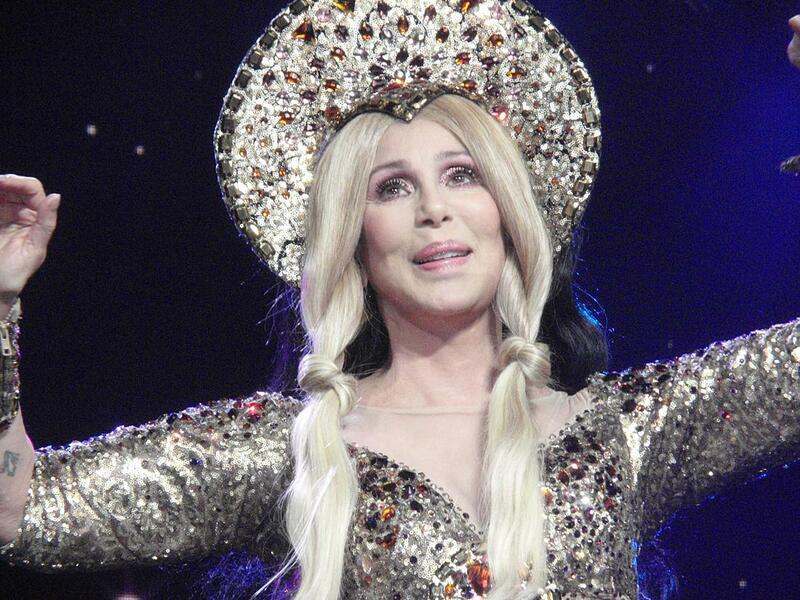 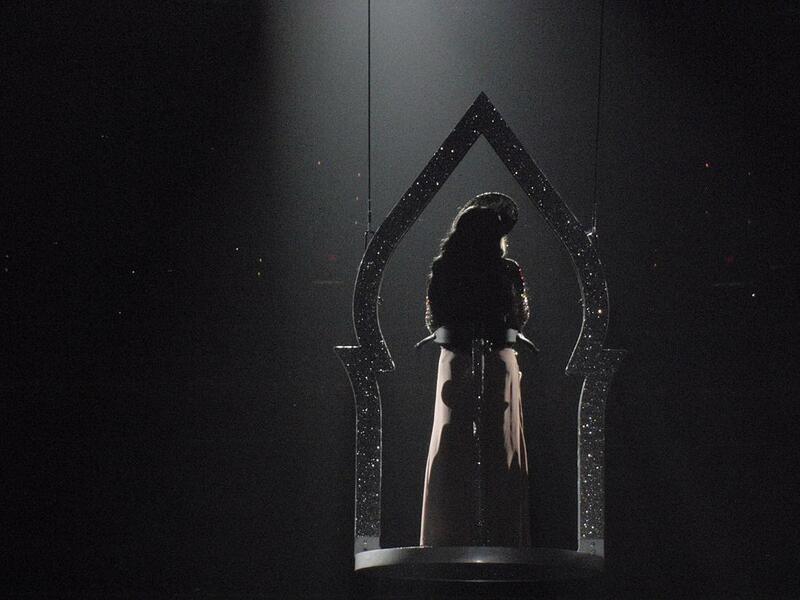 For the last song, Cher get on this flying platform and flys around the venue singing for everyone. 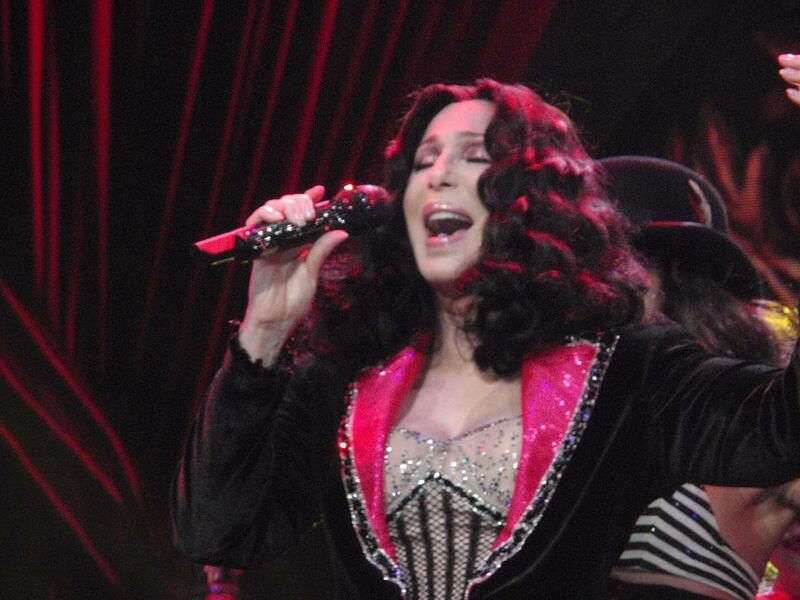 We were fortunate enough to get meet & greet passes to meet Cher! 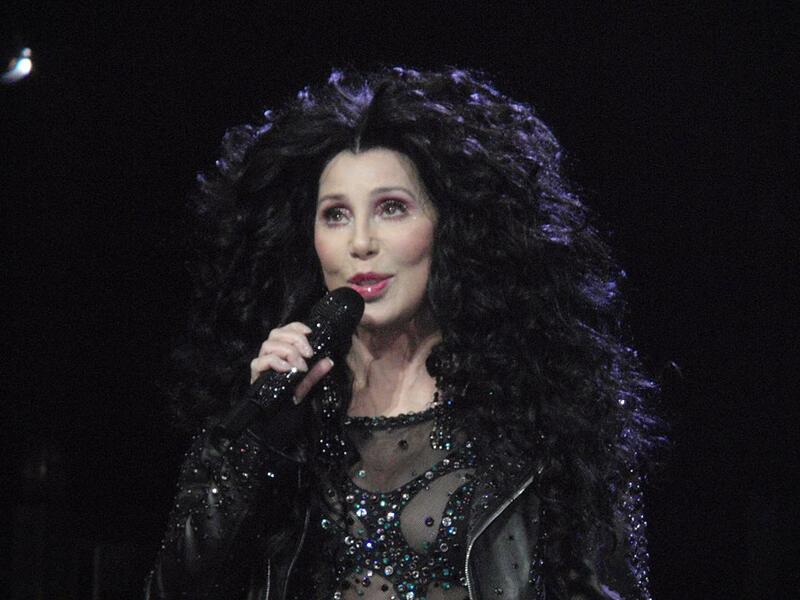 Cher greets a few more guests after she passed us.